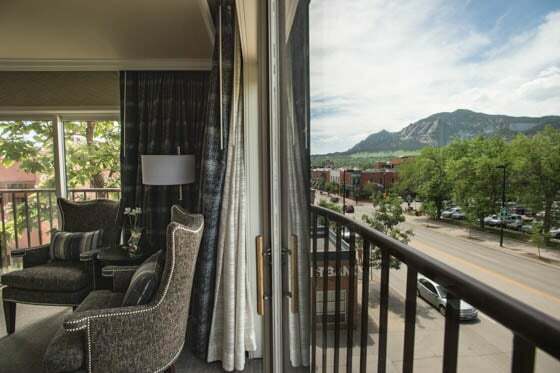 Located in the heart of downtown Boulder, Hotel Boulderado’s vibrant exterior stands out against the stunning Rocky Mountain foothills. 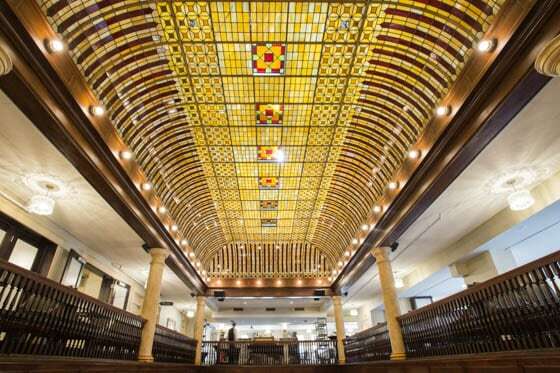 The 1909 mosaic tiled floor, the original Otis elevator, the 5-story cantilevered Cherrywood staircase and the lobby’s stained-glass canopy captivate visitors. 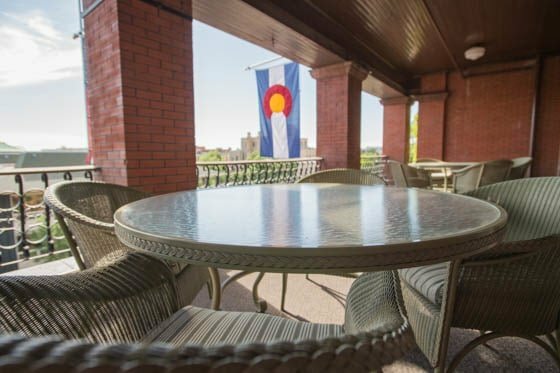 In addition to beautifully maintained common areas and guest rooms, Hotel Boulderado has over 10,000 square feet of dynamic and customizable full-service event space that includes a newly remodeled Event Center. 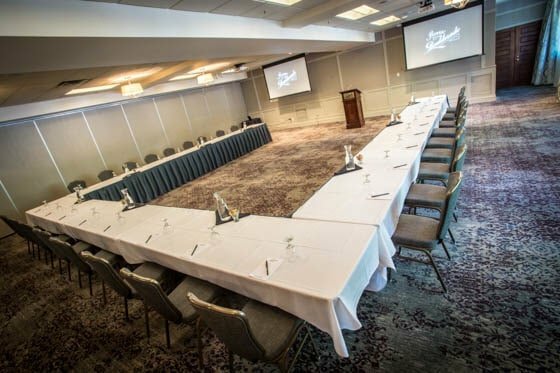 Hotel Boulderado can accommodate any meeting or party from large 300-person celebrations to intimate meetings and events. 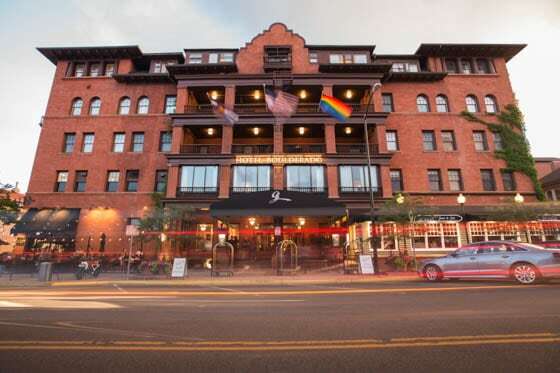 On-site dining options include local farm fresh selections from Spruce Farm & Fish, casual American fare at The Corner Bar, and craft cocktails at License No. 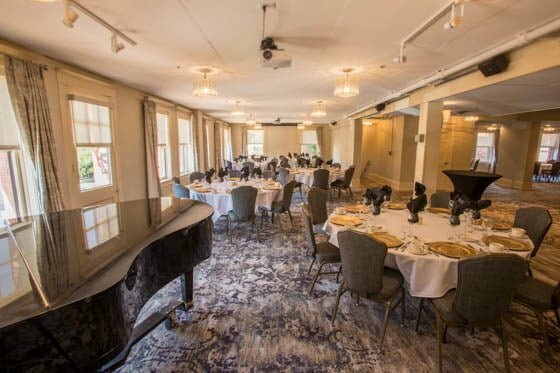 1, a 1920’s inspired speakeasy style bar. 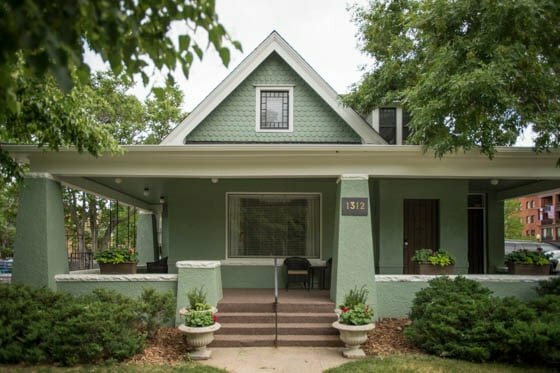 Hotel Boulderado embodies the charming and admittedly quirky character of its hometown creating an experience that is authentically Boulder. 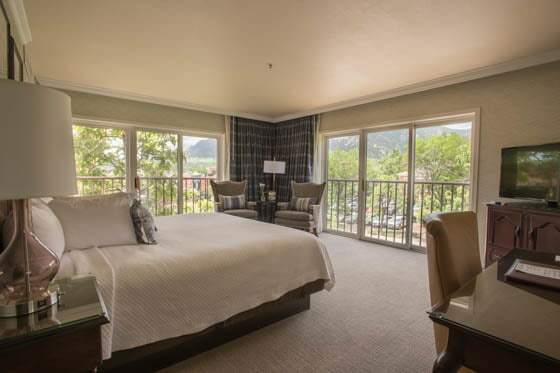 Experience Hotel Boulderado’s renovated meeting and event space, as well as remodeled guest rooms with special group rates. 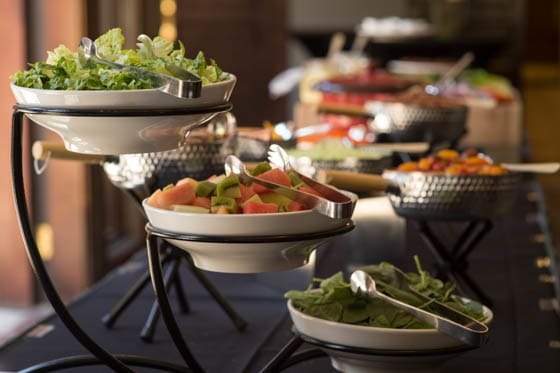 Don’t miss these special group rates and brand-new catering menus that include affordable and completely customizable Meeting Planner Packages. 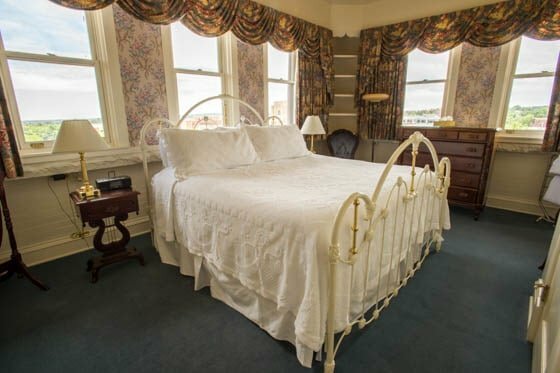 All packages include breakfast, lunch & break as well as complimentary meeting room rental and complimentary state of the art A/V.